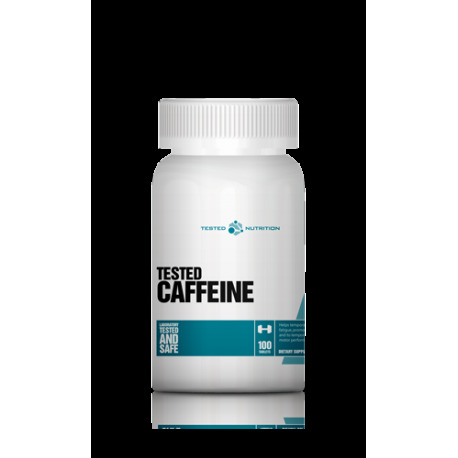 Tested Caffeine contains a potent 200mg of caffeine per capsule! 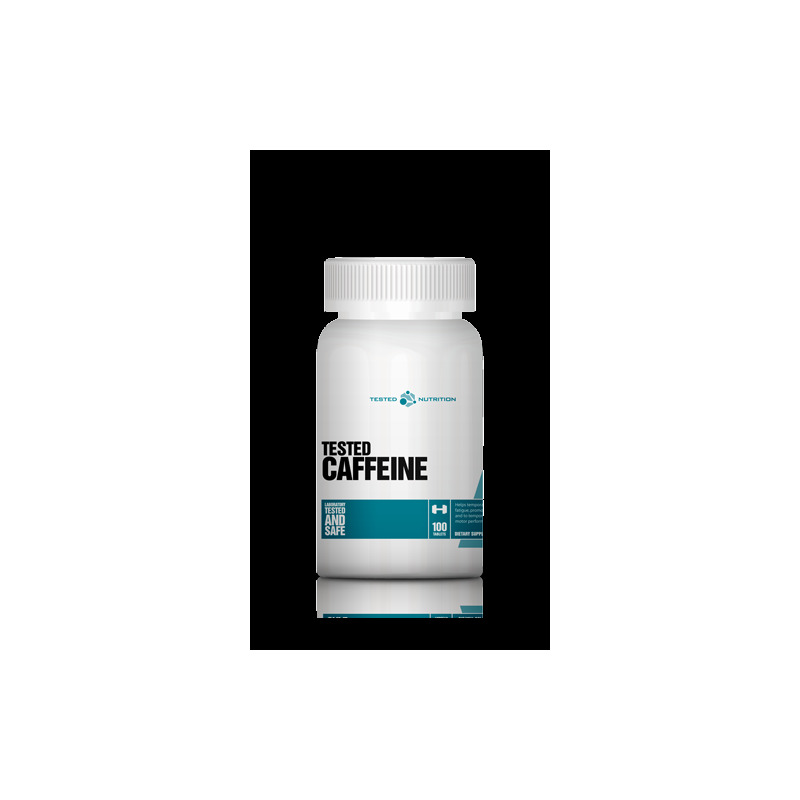 Tested Caffeine stimulates the central nervous system; fending off fatigue, increasing alertness and enhancing performance.  Ideal for every day work, sport or life. Use Tested Caffeine whenever a boost of energy is required; fast, safe and effective. Take one tablet maximum three times per day, minumum 4 hours apart.